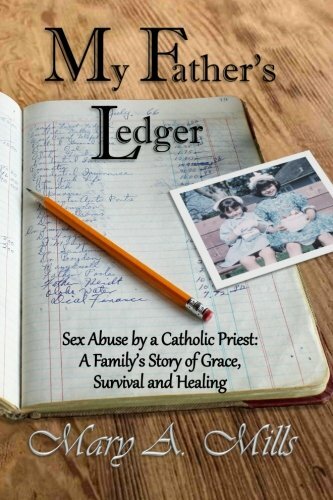 Mary Mills' memoir tells the story of how her Catholic family was torn apart when their priest seduced the mother and later sexually abused her younger sister. But she goes further and explains how they were able to come together again as adults. This book touches me personally because I was one of the attorneys who represented the sister in her claim against the Jesuits. The scene above is from the meeting between our client and the perpetrator priest and a representative from the Jesuits, which we negotiated as part of the resolution of her claim so she could speak her piece. That's a difficult topic to read about. Probably not one for me.